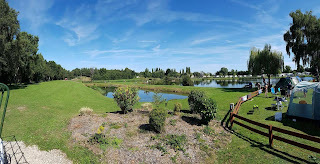 Willow Holt Caravan & Camping Park offers camping and caravanning facilities located in the village of Tattershall, near Lincoln in Lincolnshire. The private grounds have an abundance of wildlife making the campsite ideal for bird watchers. There is a modern facilities block at the caravan park that has power showers, wash basins, WC, a dish washing room and a laundry room. The caravan park is located in twenty five acres of land with two fishing lakes. 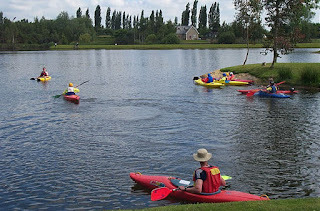 There is a lovely walk that can be taken around the site that goes past the fishing lakes. Fishing is free for park residents although a current rod license will be required. The campsite is located close to the local shops, supermarkets, post office, bank, takeaways, restaurants and pubs. This campsite is a great base for anybody wanting to explore the Lincolnshire Wolds.